Diamond Wedding Ring Titanium 2247DS. A Solitaire Diamond of inset into a Titanium Ring. 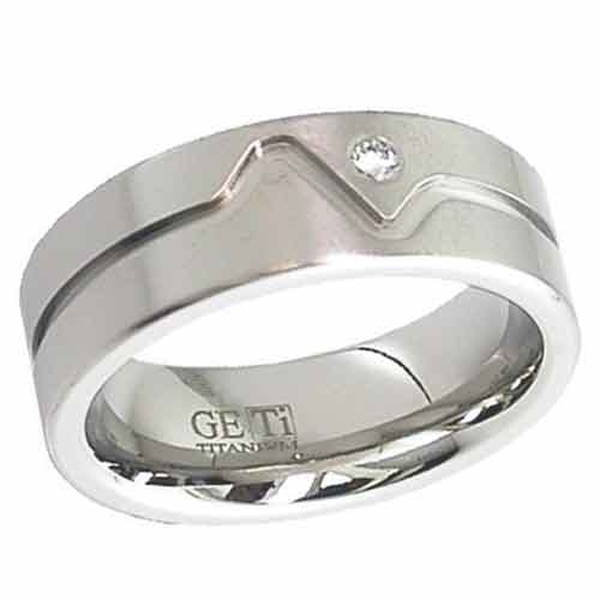 Choose the width of the band below from 5mm to 8mm and this ring can also be engraved. 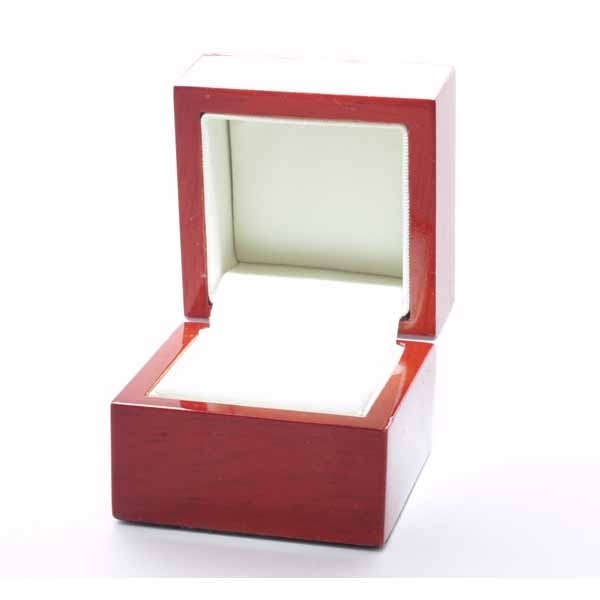 Don't Forget delivery in the UK is FREE and comes in a velvetine pouch you can also choose to have it in its own real wood presentation box.